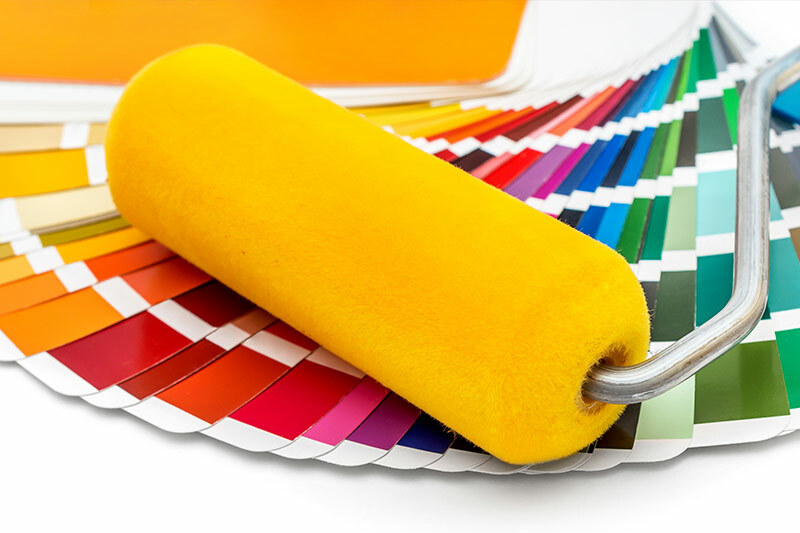 Whether yours is a small renovation or a major reconstruction, we have everything you need to complete your building project. 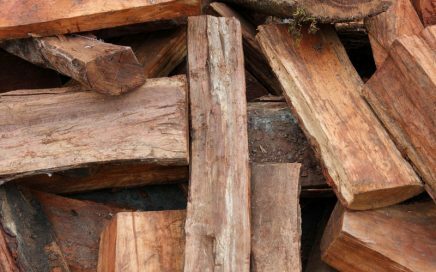 We supply high-quality lumber, roofing and siding, decking and porches, interior walls and trim, paint and stain, hardware, tools and equipment. 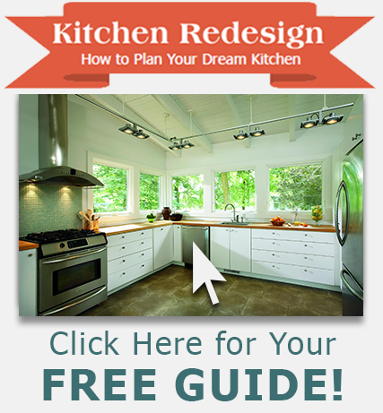 Our team of experts will gladly supply a project quote. 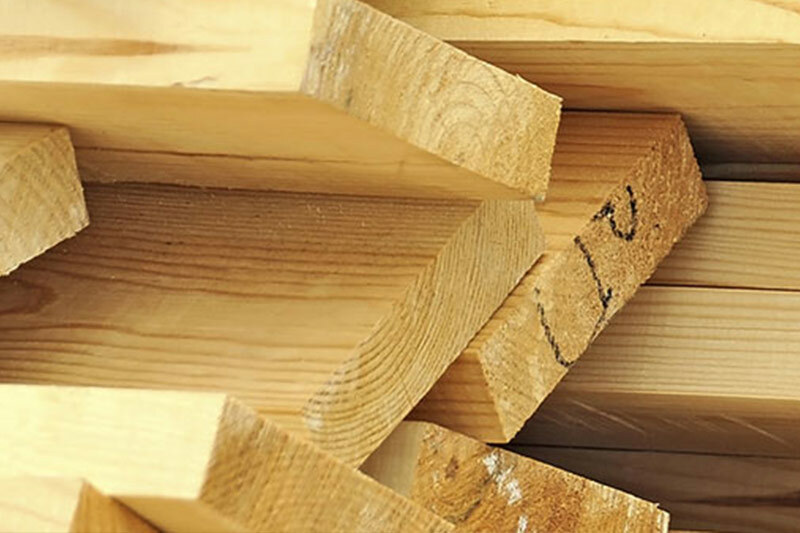 We carry high-quality lumber, plywood, Huber flooring and sheathing, Fox Blocks insulated concrete, HB&G wood columns, Tyvek house wrap, and more to get your project off the ground. Plus, enjoy the convenience of job-site delivery. Explore roofing materials, shingles and rain gutters, as well as a wide array of exterior trim and siding options to complete any project, large or small. We are your source for LP Smartside, Cultured Stone, Versatex, Centurion, McElroy and more! 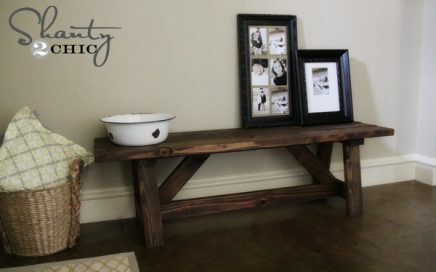 DIY project require paint or stain? 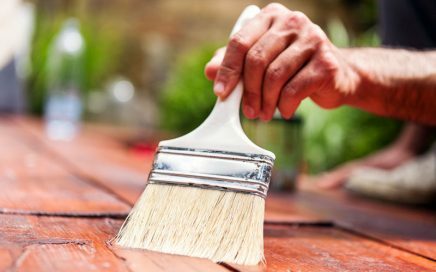 From interior paint to deck stain, brushes to painter’s tape, and everything in between, we have it all. 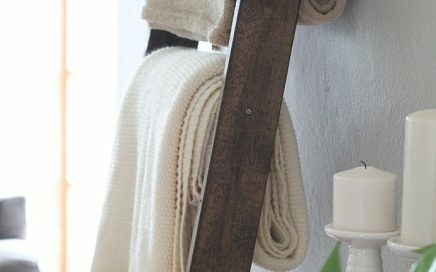 We are proud to carry Benjamin Moore Interior and Exterior Paints, Duckback, Minwax and Arborcoat Stains, and much more! 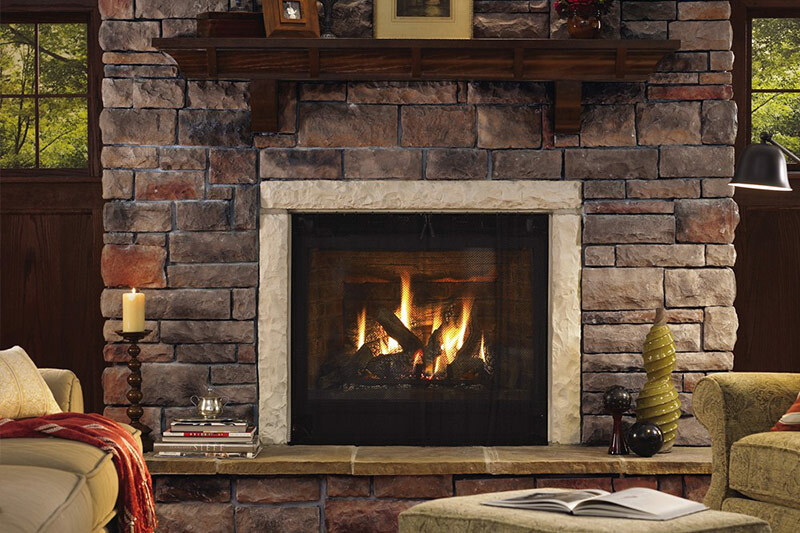 Add visual appeal and durability to your new or remodeled home with the right interior walls, insulation, drywall, paneling, trim, moulding and stone veneer. We are proud to carry Johns Manville insulation, Lefarge drywall, Garden State trim and mouldings, and Cultured Stone veneer. 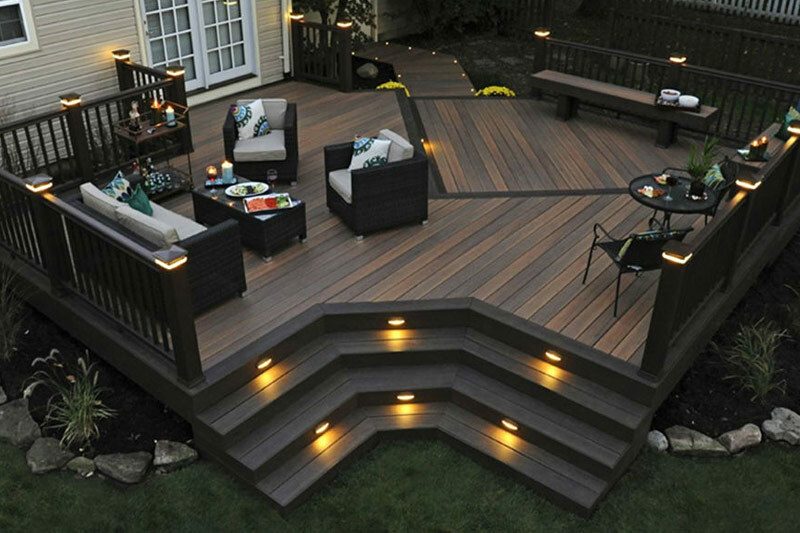 GNH is your local pavers, decking, and deck treatment expert. We are here to help with your porch, patio, deck and railing needs! We are your one-stop source for Timbertech composite decking, Azek pavers, deck brushes, deck stain, deck cleaner, and much more! Looking for the right tools or hardware to get the job done? 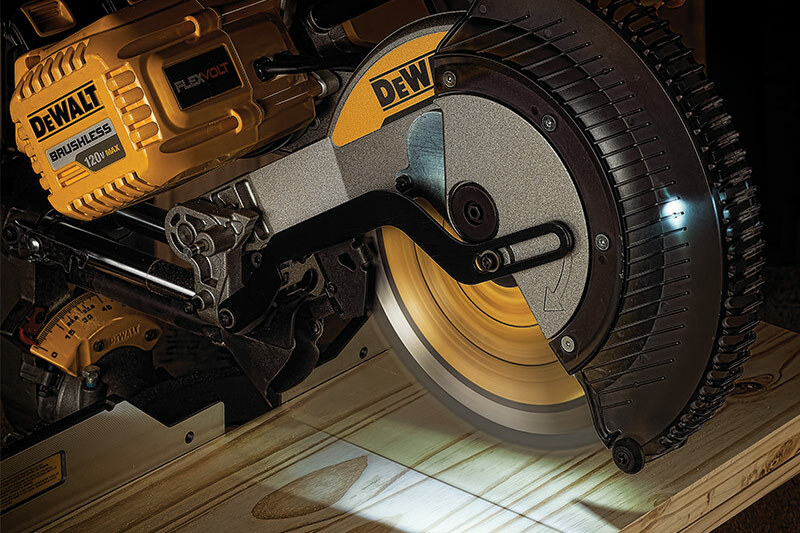 We offer a range of high-quality power tools from trusted brands including DeWalt, Bostich and Paslode, along with a variety of hardware, locks, and deadbolts to meet all your weekend DIY project or major construction needs.